For the last five decades, all of Cleveland has learned where to turn when their sweet tooth is calling: the Village Bake Shop. 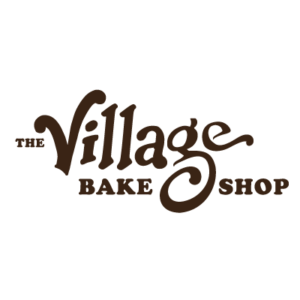 Home of everyone’s favorite thumbprint cookie, the Village Bake Shop is located at the Village Green Town Center in Cleveland, TN. With cookies, cakes, pies, pastries, doughnuts, and more, there’s something at the Bake Shop for every sweet tooth. Just be careful—their baked goods can be addicting!